21 hours 58 min ago. BBC Culture recently asked artists and curators to imagine the changes and trends that will influence art in the next two decades. Read on for their findings: 3 min 19 sec ago. There's a new nonprofit artist-space in Sunset Park, Brooklyn, and it's the largest such space to appear in the city in 20 years. Here, The New York Times speaks with several of the roughly 100 artists who have studios at ArtBuilt Mobile Studios, as well as founders Esther B. Robinson and Guy Buckles: 15 hours 13 min ago. Our "Artists as Innovators" exhibition is now on view at SUNY Plattsburgh through August 9, 2019! 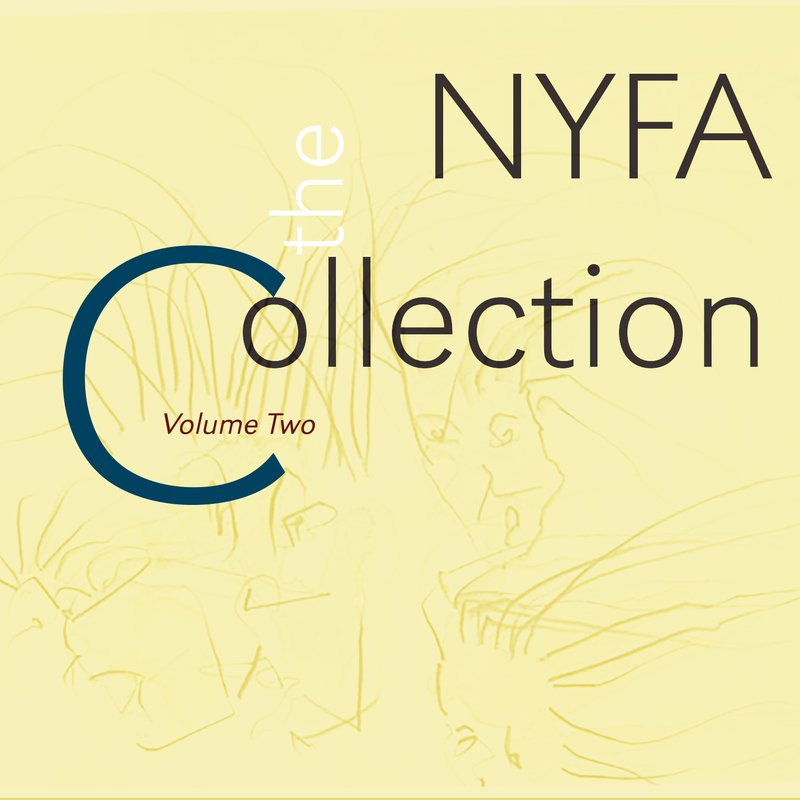 Throughout the exhibition, there will be a series of artist talks and workshops with exhibiting and local artists who have received NYSCA/NYFA Artist Fellowships. Don't miss out on tomorrow's artist talk and Friday's fibre sculpture workshop with Elia Alba! Plus, upcoming talks and workshops with Guerrilla Girls and Carrie Hill. Details & RSVP: http://bit.ly/2L0gOrC Image: Elia Alba, "Busts (Caitlin)," 2009, photo transfers on fabric, rope, grommets, acrylic, Courtesy of the Artist 1 day 15 hours ago. In Hyperallergic's review of the exhibition "From Dürer to Digital and 3-D," the writer notes that "part of the exhibition’s lure comes with its dynamic curator, Judith K. Brodsky," NYFA's Board Chair, who elevates an undervalued medium. On view at Trenton City Museum at Ellarslie Mansion until April 28. 3 days 6 min ago.